Its time to step into a new year. 2017 has been an amazing year for Colony. Here are a few highlights of what has taken place. Colony co-working space and serviced office KL began its renovations in early 2017. Hoe Yin worked closely with Audrey Ooi in order to be able to conseptualize and design the beautiful space that is Colony KL. The renovations were quite extensive and was spread across the vast 18,000 sqft space. Colony co-working space and serviced office KL’s launch party was held on the 28th of July. It featured a variety of canapes and refreshing beverages from Bold Grains and Espressolab respectively. Heineken and Strongbow were also kind enough to sponsor the bubblies for the night. Soiree lab was the mastermind behind the styling for the event. For more details about what went on during the launch, click here. Colony KL is among the first few co-working spaces to be able to achieve profitability within three months. Colony co-working space and serviced office KL partnered with The Picha Project for A Picha Christmas. An event that featured the stories and the cooking of refugees from Afghanistan, Syria and Iraq, it was a night to remember. Colony wants to thank everyone for an amazing 2017. 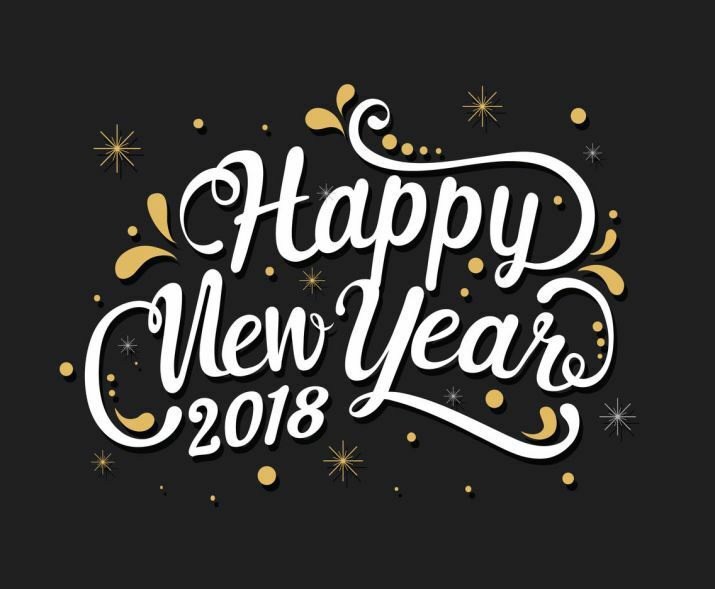 We are excited to see what the year 2018 has to offer. By Yao Victoria for Colony.